I love this photo. I got it from my grandma a couple years ago and it has stayed close by ever since. My Schaffer said is where I get most of who I am, and to have this photo is awesome. The bigger kid is my Uncle Bob at age 12 and the little guy is my daddy at age 1! Man, I love photography and that moments like this exist because of it. 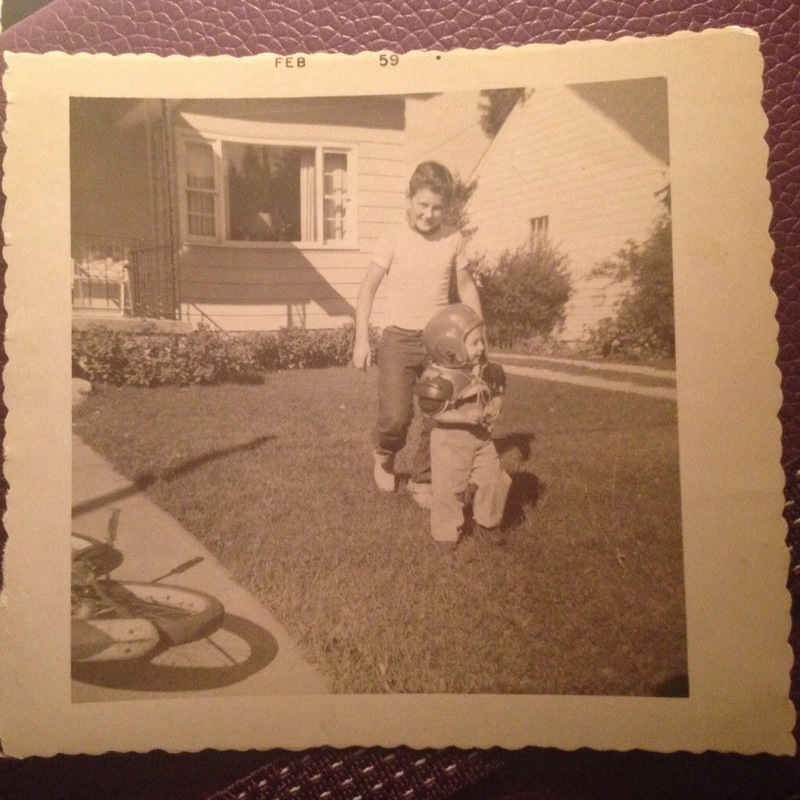 This entry was posted in Throwback Thursday and tagged 2014, blogging, chicago, dad, daddy, father, memories, photo, photography, project 365, tbt, throwback thursday, uncle. Bookmark the permalink.